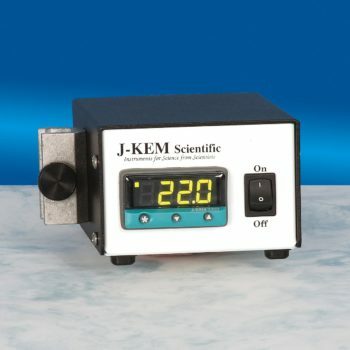 Precisely monitors the flow rate of water through a condenser, water bath, or other piece of equipment. If the flow rate falls below the minimum rate set, (i.e. 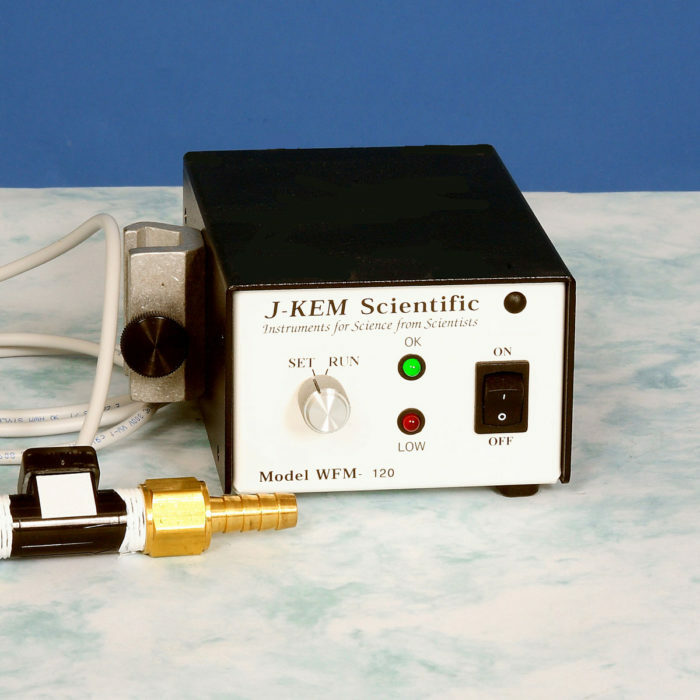 loss of pressure or a broken hose) power is turned off to the monitor’s output receptacle and any equipment plugged into it. Power remains off until manually reset. The optional water shut off valve stops water flow during an alarm condition, preventing a flooded lab. 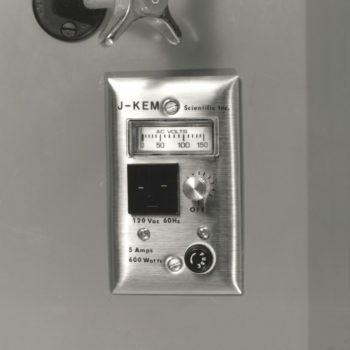 The optional digital alarm indicates low water failure condition. 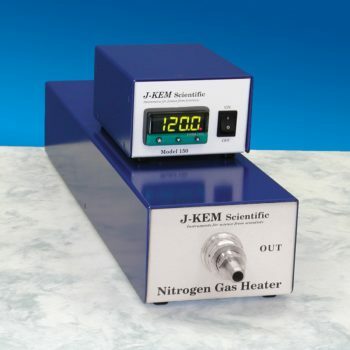 Prevents heating accidents due to water flow failures. 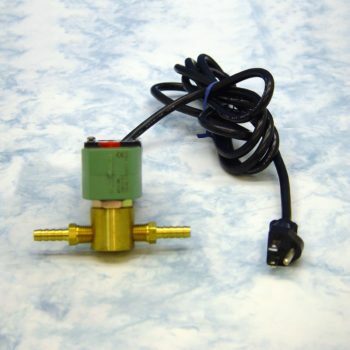 Digital sensor measures actual coolant flow rate. Specifications: 120Vac input 1800 watts or 230Vac input, 2300 watts.